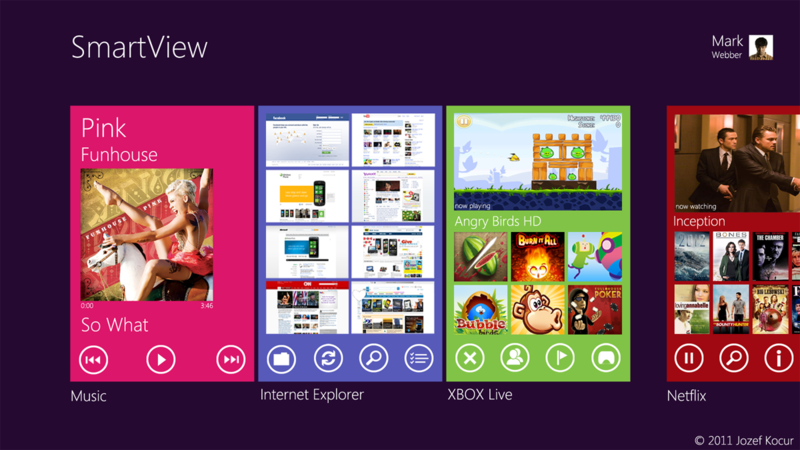 Today I want to show you my Multitasking Launcher Concept for Windows 8. Basically, it’s combination of widgets with the multitasking cards. However, the cards show only content that makes user’s work faster (instead of app’s screenshot or running app). I’ll show more details later, this is just a teaser.